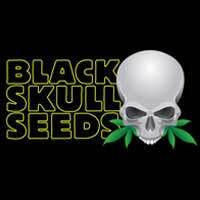 Buy Mephisto Genetics Deep Blue C Auto Feminised Seeds from dope-seeds.com today for the best cannabis seed prices online. Mephisto Genetics produce some of the finest autoflowering cannabis strains in the world using their expert knowledge of autoflowering genetics to produce incredible plants. 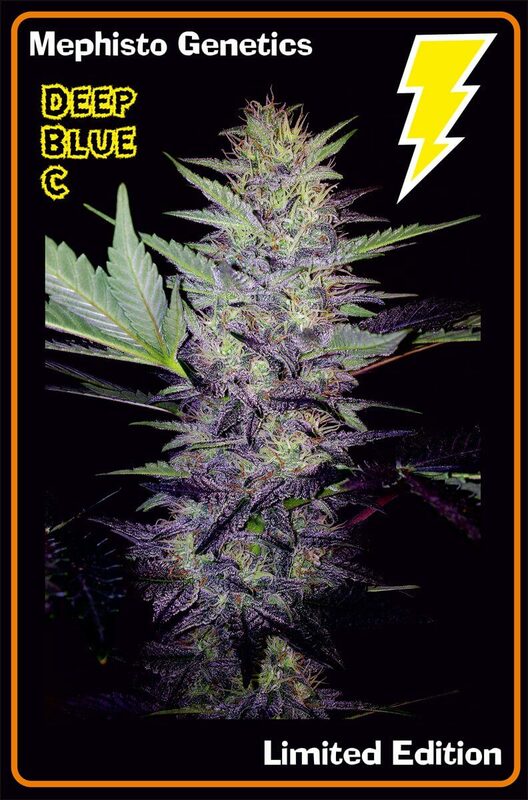 Deep Blue C is a limited edition cross of two of Mephisto Genetics favourite 2014 strains, her lineage is 24 carat (sour boggle x purple indica) x Chem city blues (chemdogging x auto blues) The 24 carat Afghanica influence makes the plants more compact and with higher density buds, also bringing the finishing time down. She can also colour up under cooler temperatures with hints of blue and purple, with a deep intoxicatingly fruity aroma, Deep blue C was the perfect name. She likes to form a long and dense main cola, and is a plant suitable for Sea-of-green growing. 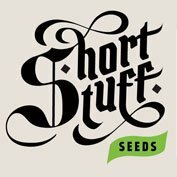 Very easy autoflower to grow. The smell is not a carbon filter killer whilst growing, she just releases a mild sweet stench when moved around. 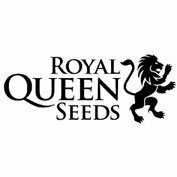 Highly recommended for medicinal use, appetite stimulation, help with insomnia and pains are frequently reported, it certainly holds it’s own against many high quality photoperiod Indicas and hybrids. Testers gave 5* in every category.